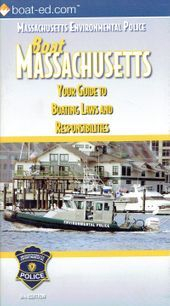 Your Guide to Boating Laws and Responsibilities. (Note: This is a PDF version)..
Click the picture for the link!!! Pages 62-63 Requirements Specific to PWC's, Sharing Your PWC ... Safely!